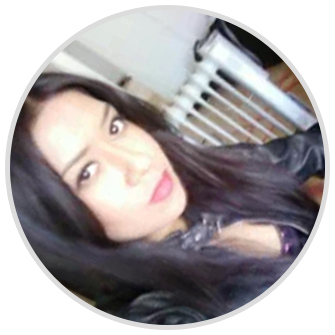 Hi, I’m Elizabeth, front-end web developer and graphic designer in Los Angeles County. I have a BA in Web Development and a long history with graphic arts. I always strive to make my work look it’s best and professional. Over the past 6 years, I have developed and maintained a wide range of websites including sites for startup companies, small businesses & artists. I love building new websites, but I also love Re-vamps, there’s nothing better than to see a site get an amazing make-over, it is very gratifying. Adobe Photoshop, Illustrator, Dreamweaver, InDesign, Lightroom & Acrobat.